Rhino Charge is an annual off road Motorsport event held in Kenya every June. The event is organized in order to raise funds to support the activities of the Rhino Ark Charitable Trust. 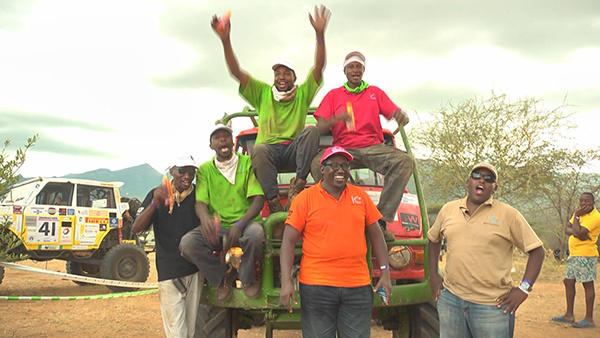 Rally enthusiasts like Peter Kinyua and John Kanyali are ready for the 2015 competition. They arrive in Kalepo a region in Northern Kenya, four hundred and fifty kilometers from Nairobi where the race takes place. “We are here at Kalepo conservancy, it’s a stunning area and it’s a critical area in terms of conservation,” told Christian Lambrechts – Rhino Ark’s Executive Director. 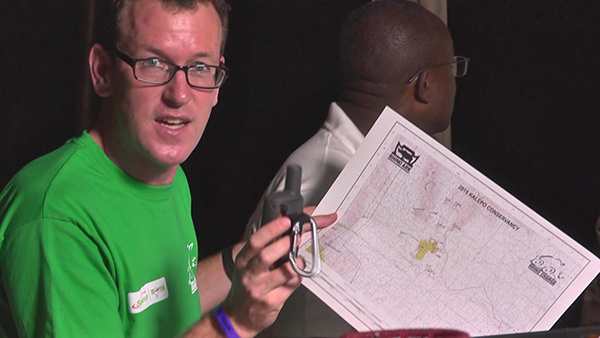 Every year the competition takes place in a different and an undisclosed location, to restrain the competitors in mapping out the terrain and knowing the navigation beforehand. After the arrival, the racers go through a scrutineering process where they are checked to see if they meet all the requirements. They then have to wait for briefing from the organizers which is normally scheduled at 1700 hours. During the brief, the officials outline the guidelines concerning the race and the safety measures that the racers and spectators alike should adhere to. “It’s all about commitment and but it’s also about fun. For this event to continue the way it is and for those organizers to organize Rhino Charge on a voluntary basis. 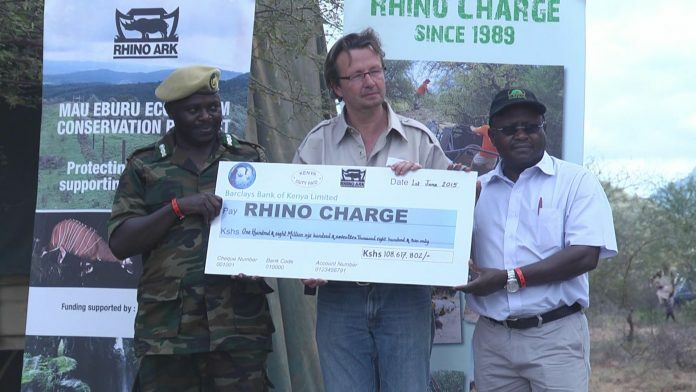 So Rhino Charge has to be a fun event for conservation,” told Christian Lambrechts. The race begins on the first of June and the countdown to the ten hour period starts to tick. Just like in any other sport, accidents do occur during the race. 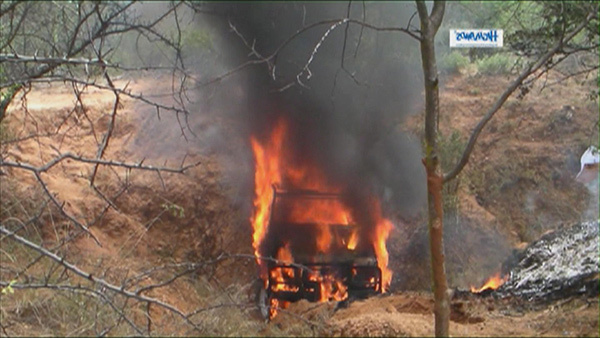 In this year’s race one race car caught fire but no one succumbed to it, just minor injuries. John and Peter endure some hardships with Peter experiencing burst tyres and with no spare left to use, his team is forced out of the competition. John manages to finish the race despite his broken shaft. As Christian Lambrechts anticipated, 2015 fundraising proves to be a success with more than a hundred and eight million shillings raised. Peter’s team ranks second with the highest cash sponsorship of over five million shillings. It’s a soothing consolation despite not having finished the race. Alan McKittrick’s team yet again became the highest fundraiser with over seven million shillings. “I am so happy to see the Rhino Charge and its conservation mission continuing to gain momentum with the a hundred million mark being surpassed for two years in a row. I am delighted to note that our hosting communities not only benefit from the access fee from thousands of participants, but also get their profile raised as a tourist and conservation destination,” said David Lowe, Clerk of the Course. The winner of the race is revealed weeks later to be Mark Glenn of car number 48. John comes in at position thirty five while Peter comes in at position fifty one. Only forty one vehicles completed the arduous course. “We need to get more and more Kenyan companies accepting that this is one way of directly putting money into conservation. We are preserving our country; we are preserving water, our forests, and our rivers. 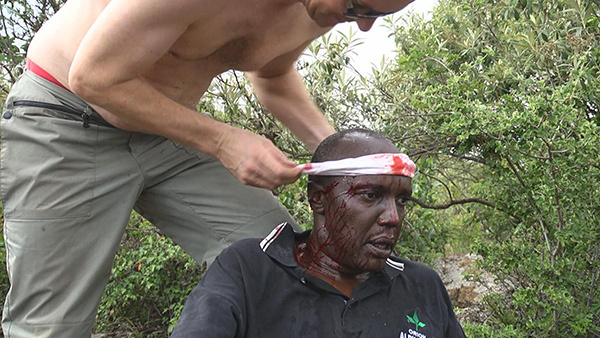 So it makes a lot of sense in raising money towards this,” told Peter Kinyua – team 23 leader.